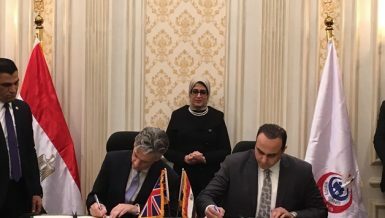 Total Egypt has announced the launch of a new fuel storage and distribution technology similar to that used in refuelling aircraft to ensure the purest fuel, free of impurities. The new method relies on drawing the gasoline or diesel from the “highest point” in storage instead of its lowest, thus ensuring pure fuel without impurities that usually deposit at the bottom. 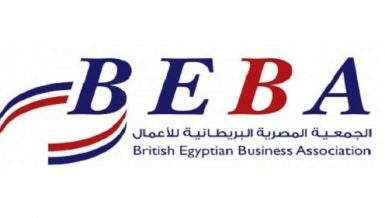 This would make Total Egypt the only company to adopt this method in the Egyptian market. 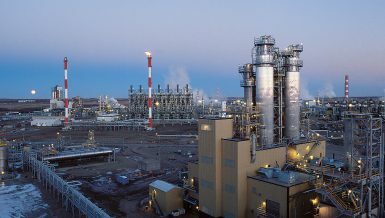 During a field trip organised by Total Egypt to its storage facility in the Mostorod area of Shubra Al Khaimah and one of its own gas stations in Maadi to view the latest advanced technologies and the stages of Total’s operations in Egypt, Total revealed the stages of fuel preparations applied from the moment of receiving it from the main financier through delivering it to consumers. During the tour, Ahmed Azab, director of Total Egypt Fuel Storage Station in Mostorod, explained that stored fuel undergoes quality and calibration operations at Total Egypt stations to ensure their quality and validity before loading them to fuel stations. Azab said that the Mostorod station works 24 hours a day with a capacity of 10 million litres. The station distributes about 5 million litres per day, after inspecting their quality and ensuring they are free of water and impurities through analysis and calibration devices, along with follow-up with independent companies that monitor storage facilities. 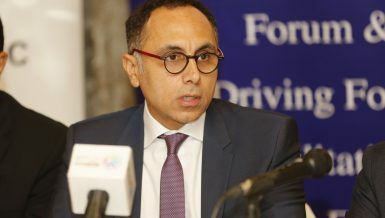 The company relies on an electronic system to instantly track the loading and unloading of fuel on distribution vehicles to ensure the fuel is delivered at the purest possible form to all 237 fuel stations across Egypt. The company will also soon open nine new stations. 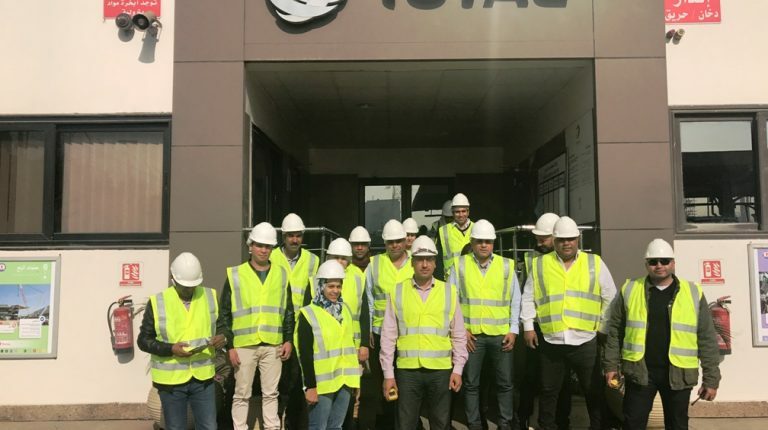 With the help of Ahmed Atef, the company’s new business model manager, journalists participated in a field trip at the Total fuel depot and learned about the details of the work using the latest global technologies of Total in the various countries in which it operates. 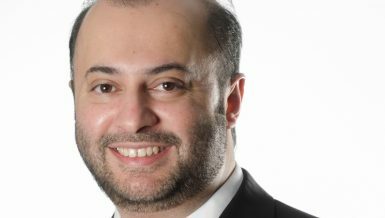 Tamer Abdul Aziz, deputy director of Total Egypt Fuel Storage Station in Mostorod, said that Total has started a plan to renew all storage tanks by the end of June 2018. 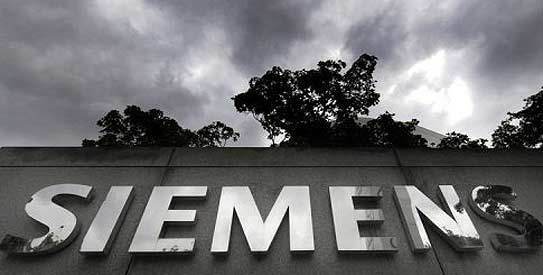 The company, through its current modernisation plan, will be using more “safe and reliable” global technology for the first time in Egypt. Following the Total Fuel Depot tour, another field trip to a Total fuel station in Maadi was carried out to get a close idea about the method of unloading fuel from distribution trucks to gas stations and learn about the day to day operations at Total Egypt. Sayed Fuad, quality control officer for Total, explained how fuel stations can ensure the quality of fuel and the absence of water or impurities through random samples taken before unloading fuel. This would ensure that gasoline and diesel at gas stations match the international standards. Additionally, Sameh Eid, a deputy station manager in Al-Marg area, explained ways to secure fuel stations and prepare their storage areas before pumping fuel.